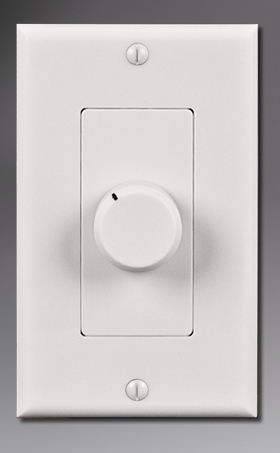 The IW-100WV and the XL-100 are 100 watt indoor in-wall volume controls. Take control of your home or commercial audio setup with the IW-100WV in-wall volume control that offers a full 12-position adjustment, so you can easily find the ideal volume level. The quick connect Euro speaker connectors make installation quick and easy.